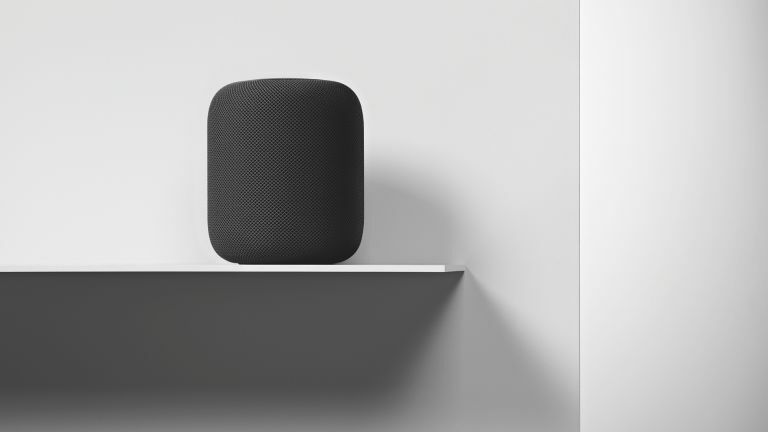 Apple has just released an update which means its HomePod smart speakers are about to become more useful and more dangerous to Sonos than ever, thanks to multi-room support. Apple's HomePod was released as a stand alone speaker with smart voice controls thanks to Siri integration. While the high-quality audio and premium design were what justified that £319 price, it was still up against fierce competition with the likes of Sonos offering multi-room support. Now, thanks to the iOS 11.4 update, released today, HomePod owners can double up the speakers for stereo pairs as well as using multiple units for seamless multi-room listening. Sonos not only already offers multi-room audio but has been updated to also offer Alexa voice controls. Apple needs this new update to compete. It's here in the form of the multi-room smart system as part of AirPlay 2. The great thing about this is that it will work with more speakers than just the HomePod. So you can combine any AirPlay 2 compatible speakers to get house-wide coverage. The new system will allow you to ask Siri to play music in a room or a group of rooms as well as being accessible from the iOS Control Centre. The iOS 11.4 update rolled out today so should be available now on most iPhones.